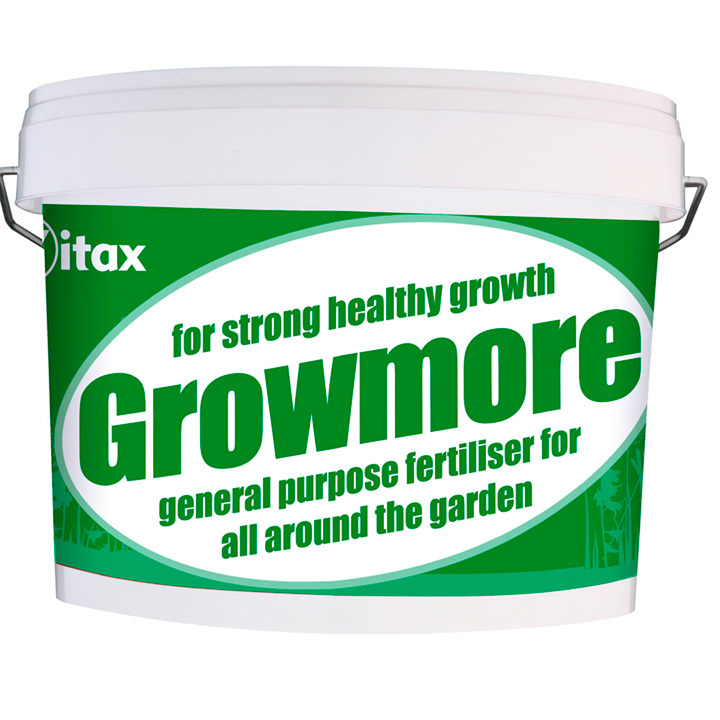 Contains a balanced blend of the three major plant food essentials for strong, healthy growth. Promotes heavy crops of fruit and vegetables, and beautiful flowers. 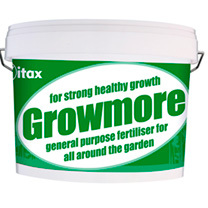 Also ideal as a pre-seeding fertiliser for use before laying turf or sowing grass seed. Apply throughout the growing season. NPK: 7-7-7. 10kg.